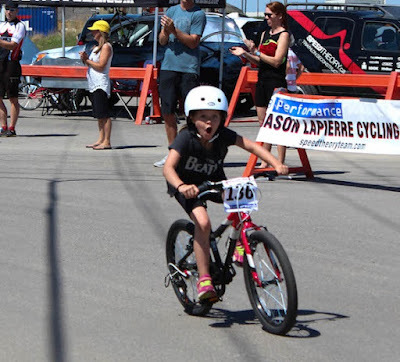 Just a note to a few of those inquiring about 'prize money' for the JLap Omnium. We haven't received final bills from the City yet and are assessing how much we are going to donate to our Memorial on the Greenway. We also chose to put a lot of the costs towards the kid's events so that families could attend. We will determine if there can be prize money in the coming weeks. For now, follow this link to see your prize. Clothing Order #2 for our Club. Team, I have been receiving requests to do another clothing order. (eg. the post below! ), so I have opened one up as of tomorrow (July 4) and it will close relatively quickly (June 26) so we can get the stuff here. Their time is 4 weeks as of the close. Also, I have chosen 'Group Shipping' this time which means there will be no shipping charge for any club members, there is only one shipping charge to the team, and it all comes in a big box. This makes WAY more sense if you are only ordering a single jersey or bibs or something. Here is the link to the clothing order. Jo, a new women's member, needs a small women's jersey. Team, does anyone have a small women's jersey they can lend Jo until we do another order? I will open another order this week, but it will still take time to get it. Leave a comment here if you can help out. Ghost of the Gravel is THIS Weekend! 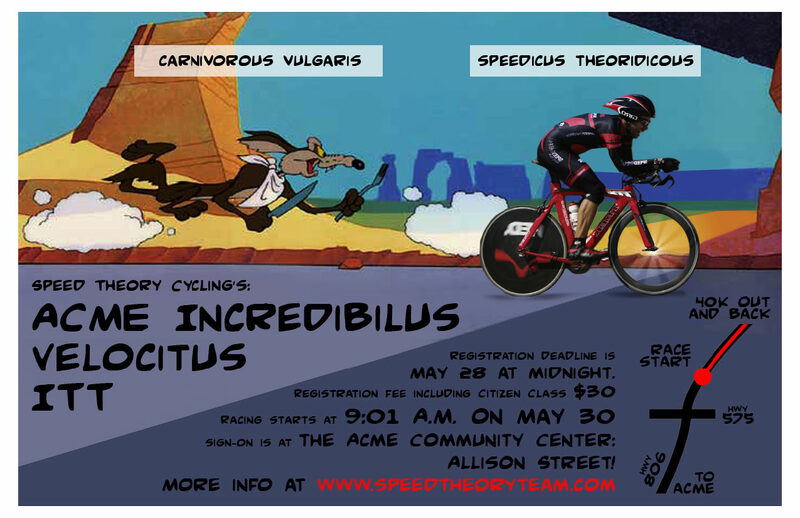 I hope to see a lot of STC cyclists in the roster for this! I did this race last year and it is great. There is a new course this year and it is slightly shorter so should get those 'on the fence' to register. 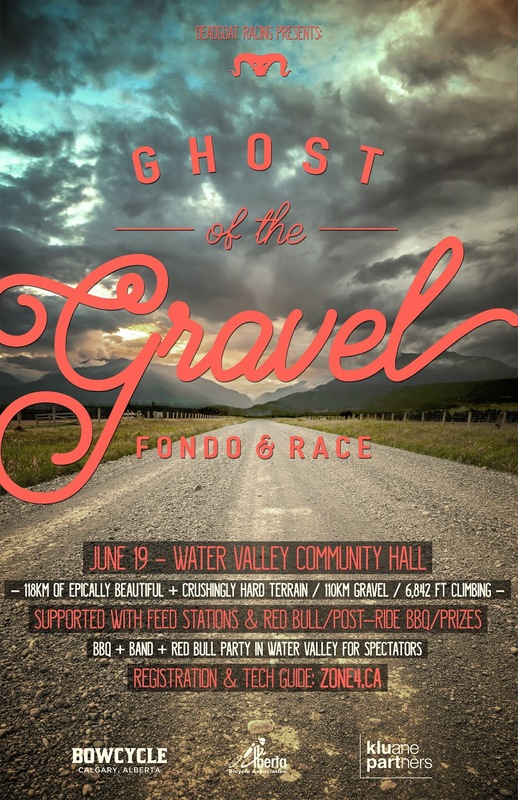 · Red Bull is actually at the race with their party wagon, and in the feed zones! · “Bandit Burger” food truck on site – and included in your entry fee! Hi Team. 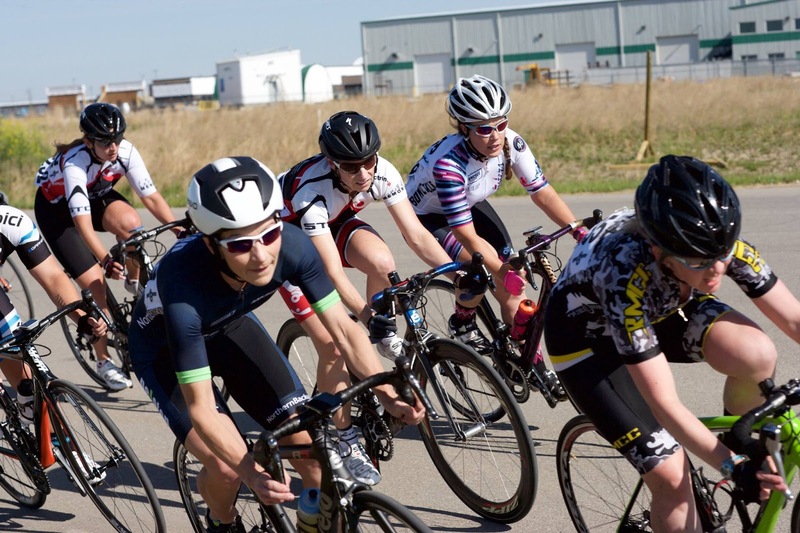 It's that special time of year when our team has the privilege of organizing 5 weeks of racing for the Crankmasters Wednesday Night Race Series. We kick it off this Wednesday June 15. As your friendly WNS race director I am asking for your support and requesting input for race ideas. The weekly races and volunteer link will be posted on the Crankmasters website located HERE . I look forward to a great series. Here is a short documentary on Columbia's best climber. JayLap 2016 Results. (Updated) Watch for Picture links and Strava cool links. Thank you to everyone who attended the 9th Annual Jason Lapierre Memorial! The volunteers are what make events like this happen. Those that sat on corners in the crit, laid out signs, made applications to the city, scoped out remote roads, and all the 'unsung heros of the race'. The picture below makes it all worth it. Also: Thank you to the STRAVA Segment creator named 'J-Lap 2016 TT Official' that looks perfect. It is about 3 seconds off the official times which is as good as I think it can get. Thank you. Also: Have a look at this link. Isn't STRAVA Flybys cool? It is even better if you slow it down to like 14X speed. This is the Cat3 heat. Picture Link to the Cat 1/2 and Cat 3 + Women 2/3 race. Picture Link from the Mechanic Tent manned by Cam and Mike! Here is the rear view from the dominant racer in Cat 3 (in Cat 2 now rightfully) who completely dictated the finish to ensure Peloton Racing went 1,2. Start list for Sat. June 4th. Looks like Ernie starts the fun !! Here is the link to the start list. MAP FROM REGISTRATION / WARM UP TO RACE START. REMEMBER: It is a 4km ride from the Registration / Warm Up area to the Start Line. And you have to be AT the start AT LEAST 5 minutes before your start time. PLAN ACCORDINGLY.